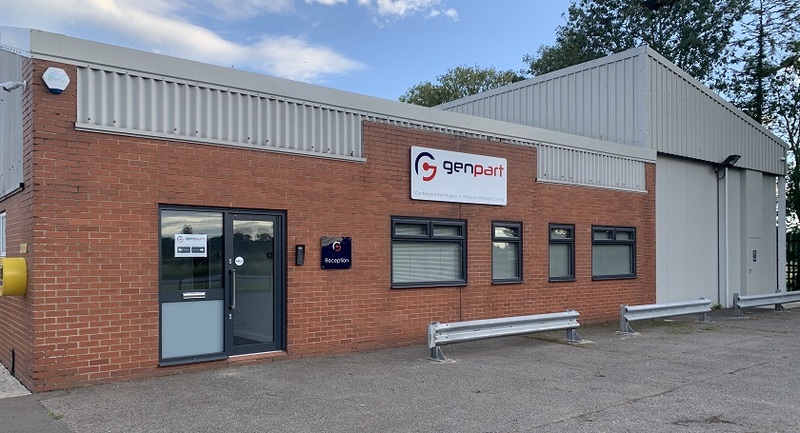 Genpart (UK) Ltd is an independent company founded in 1987. 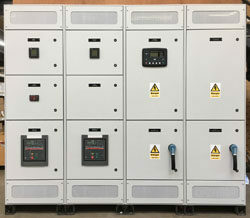 Over the last 30 years we have grown to become one of the UK's leading specialists in the design and manufacture of generator control systems and switchgear. Based in Watton, Norfolk all of our products are designed, manufactured and tested at our factory using high quality components from world class companies including ABB, Schneider, Deep Sea Electronics, Comap, Socomec and Terasaki. 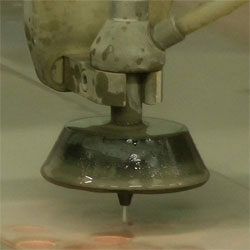 Our commitment to quality and continued investment into the company in recent years has resulted in the purchase of new equipment including an Abrasive Waterjet. We have since expanded the business and in addition to Control and Switchgear, through our Precision Waterjet Cutting division we offer a waterjet cutting service both locally and nationwide throughout the UK.